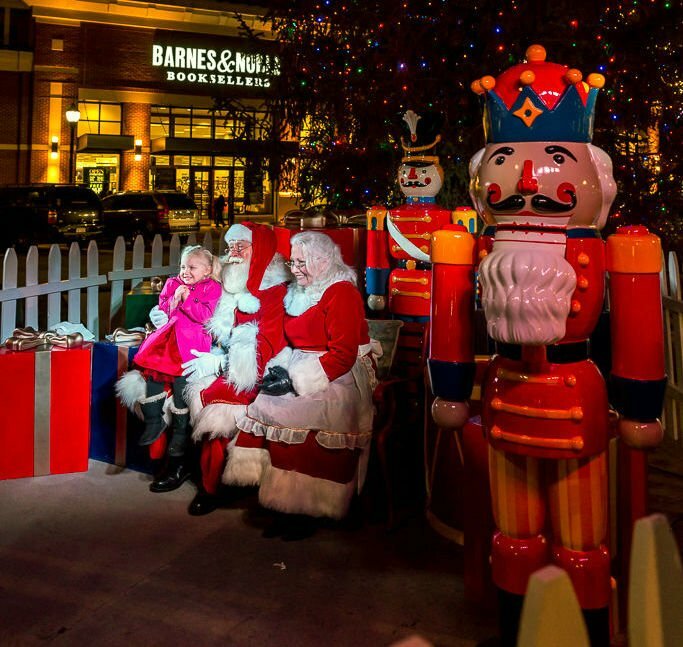 Celebrate the magic of the holidays with Biltmore Park Town Square’s Holiday Magic & Memories on Saturday, Dec. 1 from 2:30 - 6 p.m.
Join Biltmore Park for this family-friendly event full of festivities including carriage rides, crafts and activities, magicians, music, stilt walkers and of course a visit with Santa. Enjoy the parade through Town Square and stay for the Tree Lighting at 6 p.m.
Children will be able to visit with Santa from 3:30-5:45 p.m., immediately following the parade. 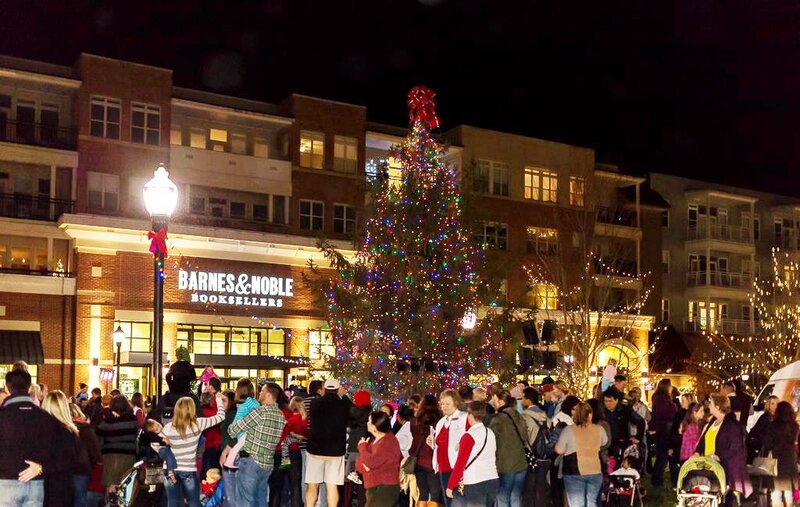 The annual tree lighting will begin at 6 p.m.